*cue music* It's the most wonderful time of the year! There'll be lots of list making and lots of book buying for sure! It's the most wonderful time of the year! Seven years of #pb10for10! Wow! Today is a day I look forward to every year. I have my public library account open and my reader's notebook and pen close at hand. 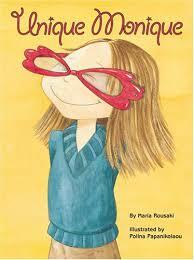 I'm always inspired by the thinking that each person puts into their list of 10 picture books. 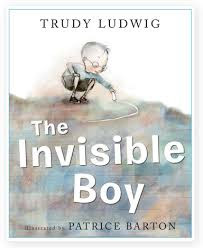 Today I'm sharing some picture book titles that lend themselves to argument and debate work in grades K-5. For each book, I've included a possible debate question you could use, but please know these aren't the only debatable questions you could use. I've organized the books in a grade span sequence with level of the debate question increasing across a progression. All book descriptions are from Goodreads.com. 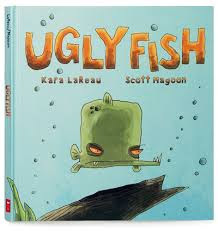 Ugly Fish is ugly and big and mean, and he won't share his driftwood tunnel or his special briny flakes with anyone. And that means the wimpy little fish who keep showing up in his tank have got to go. But then one day someone bigger and uglier and maybe even meaner arrives . . . and suddenly Ugly Fish isn't feeling quite so confident anymore. Debate Question: Did Ugly Fish deserve what happened? Meet Petunia. More than anything, Petunia wants a pet. I'll feed my pet every day, she promises her parents. I'll take her for walks. I'll read stories to her and draw her pictures. 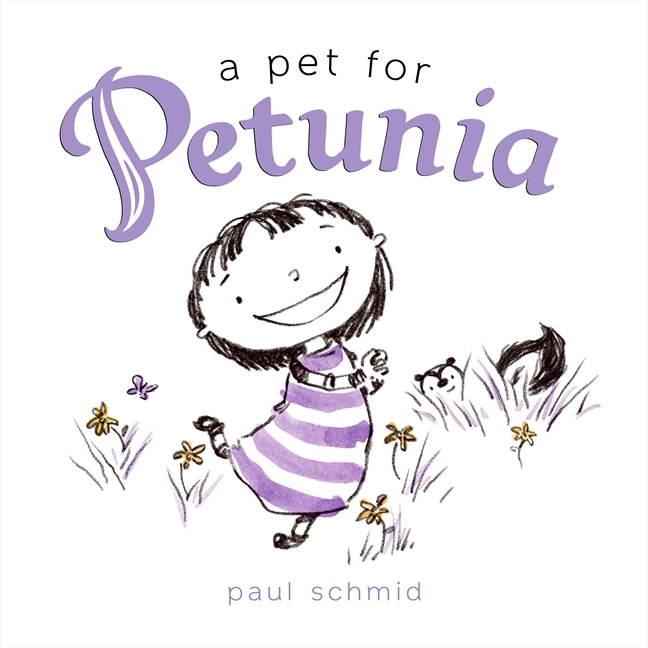 Petunia knows she can take care of a pet, but what happens when the pet she most desires is a skunk? Combine fiction and non-fiction evidence for this question, using Pet 101: Pet Skunks. Debate Question: Would a skunk make a good pet? 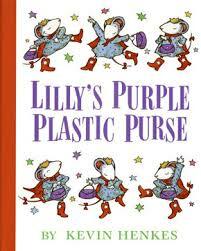 Debate Question: Is Lily a good role model? All Jeremy wants is pair of black high tops with two white stripes, the ones everyone at school seems to be wearing. But Jeremy's grandmother tells him they don't have room for "want", just "need", and what Jeremy needs is new boots for winter. When Jeremy's shoes fall apart at school and the guidance counselor gives him a hand-me-down pair, he is more determined than ever to have those shoes, even a thrift store pair that are much too small. But sore feet aren't much fun, and Jeremy comes to realize that the things he has --- warm boots, a loving grandma, and a chance to help a friend -- are worth more than the things he wants. Debate Question: Who helps Jeremy more, Grandma or Antonio? Ian always follows the rules. His sister, Jenny, breaks them all the time-especially "Don't pinch." 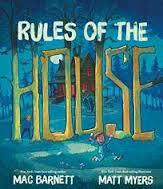 So Ian is thrilled when the house where his family is vacationing posts a tidy list of rules. But when Jenny breaks them all, the house itself decides it's time for payback. The rug, the stove, and the bathtub are hungry for rule breaker soup, and they've found the perfect ingredient: Jenny! Debate Question: What helps the most with Ian becoming more flexible, Jenny or the house monsters? Frank follows the motto, "Honesty is the best policy." He tells the truth, the whole truth, and nothing but the truth. Frank never lies to his schoolmates, he always tells the truth to adults, and he’s always honest with police officers. 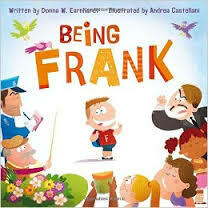 The balancing act of finding tact, that fine line between telling the truth and telling too much truth, is the main theme of this story, and it's very funny --- but no one is quite as impressed with Frank’s honesty as he thinks they should be. Debate Question: Who's happier with more sugar and less pepper when it comes to honesty--the speaker or the receiver of the comment? Monique hates her school uniform. Brown and blue? Who wants to wear brown and blue? Monique wants to be different. One day she finds a trunk filled with her mother's old clothes, and the next day, and the day after that, and the day after that Monique transforms her boring old brown and blue (and herself), until she finally learns that no matter what you wear, individuality always shines. Debate Question: Does Monique's feeling of success result more from her flexibility or more from her perseverance? Meet Brian, the invisible boy. No one ever seems to notice him or think to include him in their group, game, or birthday party...until, that is a new kid comes to class. When Justin, the new boy, arrives, Brian is the first to make him feel welcome. And when Brian and Justin team up to work on a class project together, Brian finds a way to shine. Debate Question: Who ultimately helps the most to make Brian become more visible, Brian or Justin? Debate is a great way to teach figurative language and/or writing craft! 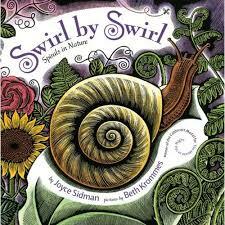 Caldecott medalist, Beth Krommes and Newbery Honor-winning poet, Joyce Sidman celebrate the beauty and value of spirals. What makes the tiny snail shell so beautiful? Why does that shape occur in nature over and over again but also celebrate the beauty and usefulness of this fascinating shape. Debate Question: Is the spiral (swirl) a better symbol for beauty or safety? 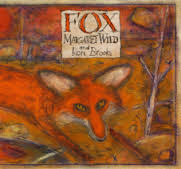 An injured magpie and a one-eyed dog live happily together in the forest, until a jealous fox arrives to teach them what it means to be alone. Debate Question: Does the author create a sense of character more through the use of dialog or through the use of descriptive details? I have to give a huge shout out to 4th grade teacher, Molly Leding, for welcoming me into her classroom to learn about this work alongside her and her students. She has answered more questions than I can count, coached me as I learned to coach other teachers, and offered great suggestions and feedback for many of the titles I shared in today's post. I'm looking forward to seeing what books others have included in their lists this year! A huge thank you goes out to Cathy Mere and Mandy Robek for continuing to host the amazing celebration of picture books. I'm off to check out the #pb10for10 Google Community and hope you will too. This is a great theme. These books all sound great for sparking discussion. I haven't used picture books much for involving students in debating, but I'll have to do some experimenting. Thanks for sharing your list! Awesome theme! Inspired me to think about how I can use debate questions with my new class! This is an awesome theme for a list, Susan. About half of them are new to me, while the other half are beloved. Thanks for sparking my interest in new titles today. Love this! 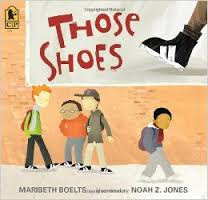 A couple of my very books (Those Shoes, The Invisible Boy). Thank you for the debate questions. I enjoyed the celebration of uniqueness in each book, much to talk over when reading these. I do love Those Shoes! Thanks so much for sharing your work and this list. A few new ones for me that I'll look for (Ugly Fish, A Pet for Petunia, Rules of the House) and a new perspective on some I already know (Swirl by Swirl, Lilly' Purple Plastic Purse, Invisible Boy). You always push my thinking! This is a great way to use picture books. I tend to think so narrowly at times, I glad I have you to make me say "oh yeah!!! I can do it that way!" Oh my gosh, Susan, what an incredible list! I wish you could come work in our district! Thank you. Can't wait to pass this along to colleagues. Ugly Fish, Unique Monique, and Being Frank are new to me, so I'll have fun checking those out. Thanks for sharing. Love this theme and love this way of thinking about books. Thank you! A great list indeed! A few new titles I need to pick up!